February 26, 2013 Greatmxcl ★What's New!★ Comments Off on FIND US on TGS 2013 and get $10 OFF! 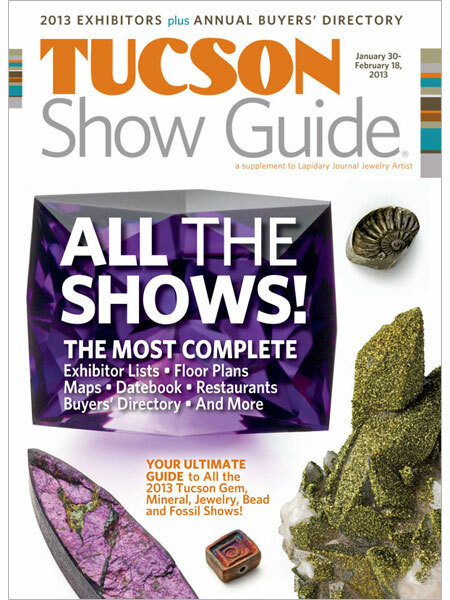 Find US on Tucson Show Guide and GET $10 OFF on your new order! Limit once per customer per offer. Expires 2/2/2014. 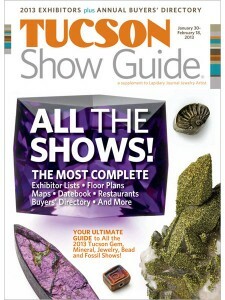 Take picture of our page on Tucson Show Guide 2013 and e-mail us.